The first T20I begins on February 1. 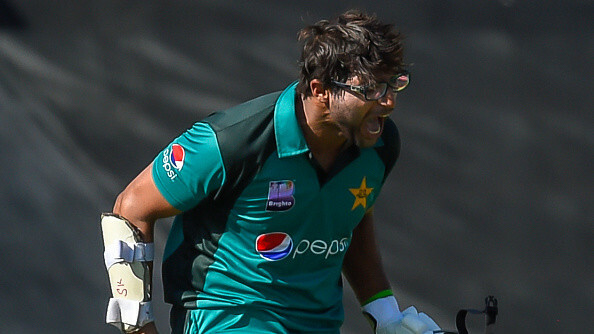 Mohammad Amir features in visitors' 15-man arsenal for the three-match T20I series against South Africa. 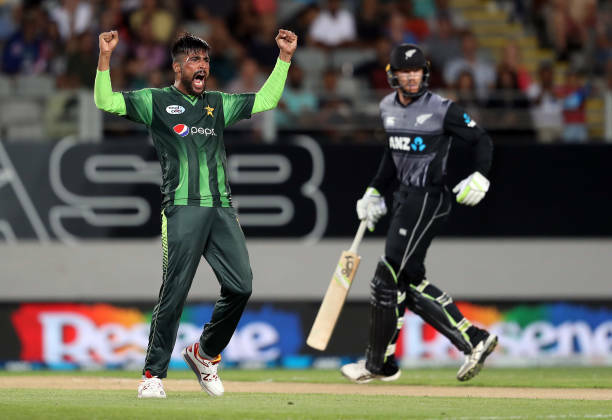 The left-arm pacer replaces Waqas Maqsood in the squad that remains largely unchanged from the one that took on Australia and New Zealand in UAE last year. Pakistan is currently No.1 ranked T20I side in the world and Sarfaraz Ahmed's men would be desperate to continue the dominance that they have forged to inflict nine consecutive victories at this level. "Once again, the selectors have gone ahead with the policy of maintaining consistency and retaining a winning combination," chief selector Inzamam-ul-Haq was quoted saying on Saturday, January 26, "While our focus is very much on this year's ICC Cricket World Cup, we cannot forget that the ICC T20 World Cup is in Australia in the second half of 2020." "So, we need to give as much exposure and experience to our up and coming players as possible, but without compromising on the assignments in hand." The series kickstarts on February 1 in Cape Town, before the visitors end their tour with the last two T20Is in Jo'burg and Centurion on February 3 and 6 respectively. Squad: Sarfaraz Ahmed (captain, wicketkeeper), Asif Ali, Babar Azam, Faheem Ashraf, Fakhar Zaman, Hasan Ali, Hussain Talat, Imad Wasim, Mohammad Amir, Mohammad Hafeez, Sahibzada Farhan, Shadab Khan, Shaheen Afridi, Shoaib Malik, Usman Shinwari.